It's been a year in the making, but finally it's here! 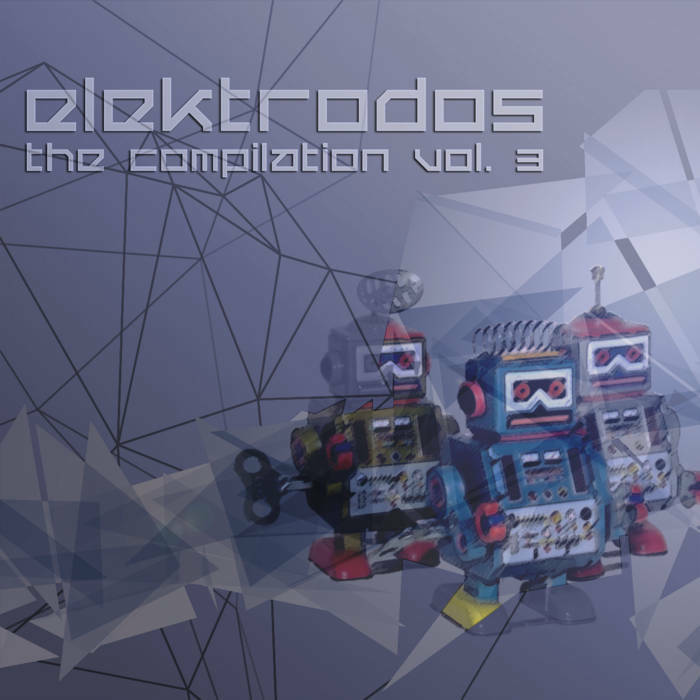 18 electro tracks of international excellence for you to enjoy. Only on our BandCamp page and for "name your price"!! !